Attempting to improve your website Search Engine Optimization (SEO) without the right information can be like escaping from a cage without opposable thumbs. Completely demoralizing. 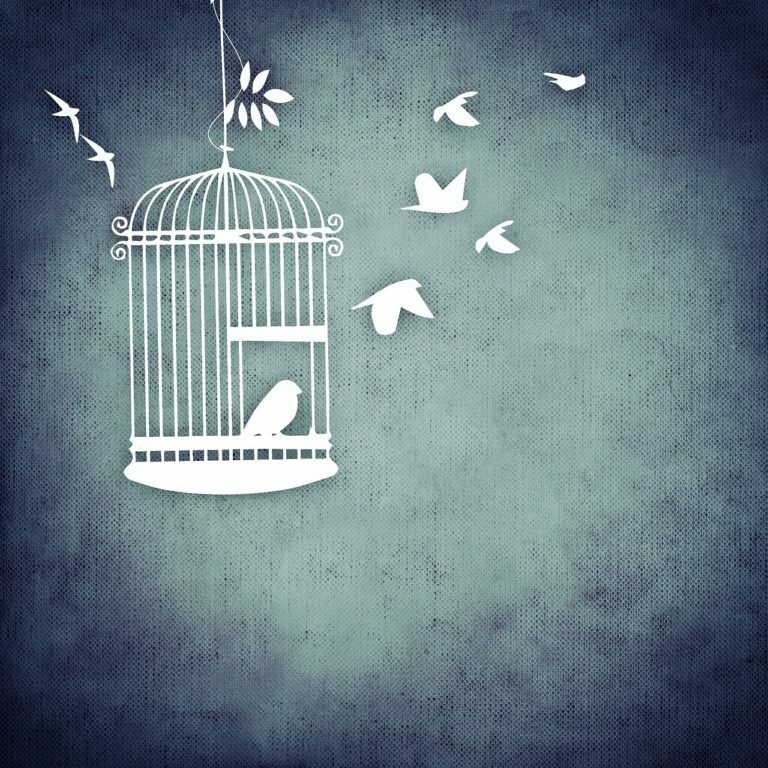 Living in virtual captivity is no way to run your business, and we want to help you break free. Here are five common SEO misconceptions and truths that will open that tiny prison door. Myth #1: I’ll Just Set It and Forget It – Click a few check boxes, optimize a few keywords, and it should be good, right? The Truth: We don’t want to burst your bubble, but SEO is a living thing and requires regular monitoring by a high-quality provider. This person can adjust the digital marketing strategy as the climate changes (daily) to keep up with the latest trends and algorithms. Myth #2: Local SEO is a Bunch of Malarkey – Think about it for a second. Where do you go to find a coffee shop when you’re driving around an unfamiliar town? On a desktop computer? We certainly hope not. The Truth: Just like you, most of your potential clients are looking for answers in real time, wherever they are. If you can catch them in their moment of need—you’re as good as gold. The Truth: While phony link building isn’t the smartest idea, building authoritative links to relevant content is. Earning links to your site from trusted sources builds relationships between pages and websites. These solid connections prove your authenticity to search engines, who then reward you with a sweet spot on that search results page. If you try stuffing one single keyword into your page content as many times as possible, you can count on that page being ignored. The Truth: Content built around relevant topics, however, is far more useful—and profitable for SEO. A healthy list of long-tail keywords centered on your objective or pain-point is both diversified and comprehensive. Be intuitive. Meet the needs of searchers, not one particular keyword. The Truth: When influencers in your industry consume and share content posted on your social media platforms, there is a good chance they will link back to it from their own website content. This, in turn, creates more of an opportunity for a larger network of people to consume and share your content. Creating more link backs. Creating more consumption and sharing. Make sense? Don’t have time to mess with SEO? We can help. Give us a call today to find out how Caledon Virtual can set up your website for success.